The amazing gemstone known as Peridot has an not to be ignored magnetic draw. 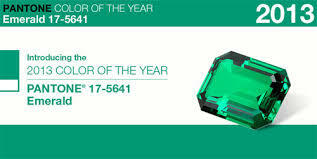 Its the fine refreshing color and the amazing lustre of the gem that makes it so attractive. 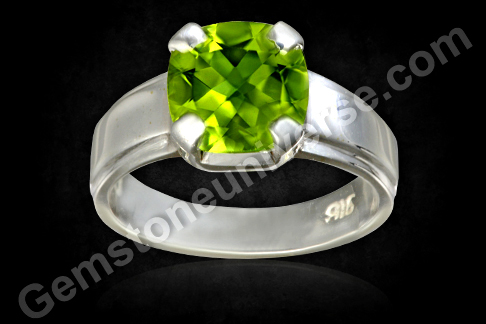 Natural treatment free Peridot occurring in China is best known for its lime green color. Gem quality peridot in China occurs in the Zhangjikou-Xuanhua area of Hebei province. Peridot mining is also done in the Xinjiang province. Featured today is a cushion cut natural and treatment free peridot of 2.77 carats from China set in Sterling silver as a Budh talisman. 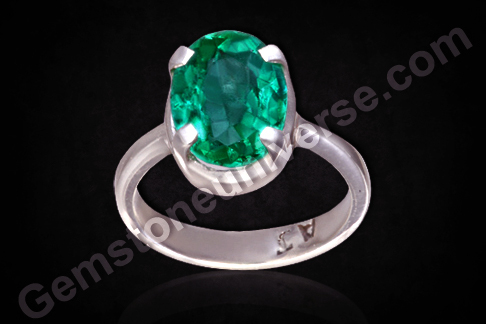 The gem has a luscious lime green color and excellent clarity. 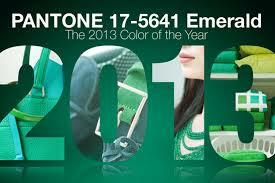 It has a remarkable lustreand the characteristic soft glow. In the world of gems and stones Peridot or zabargad is the upratna for natural emerald and is used to harness the energies of planet Mercury. Peridot is known for it tremendous metaphysical properties and healing powers. So what’s stopping you from getting a scintillating bijou you have always dreamed of? 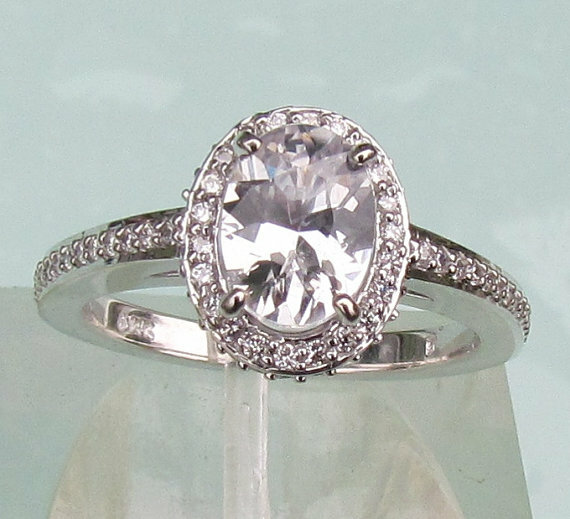 If you are looking at getting the brilliance and sparkle of diamonds, the blessings of Venus and YET not desirous of diamonds for they may be conflict gems or blood diamonds as trade calls them, then natural, treatment free flawless white sapphire may be be your perfect alternative. 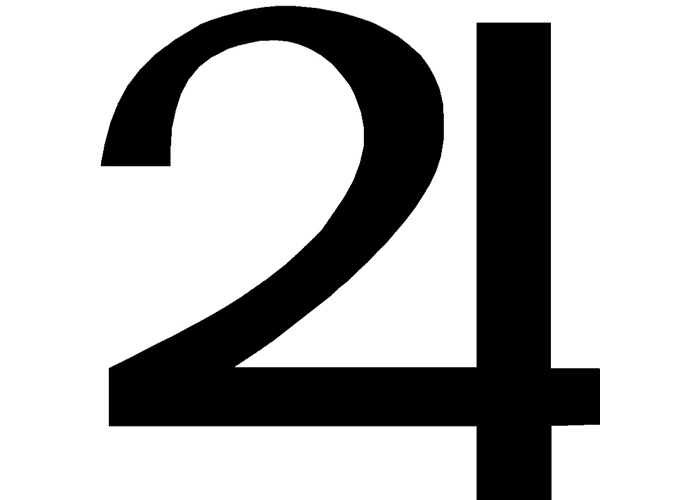 It has the same Shukra energies, a rich sparkle and is free from taint of unethical trade. 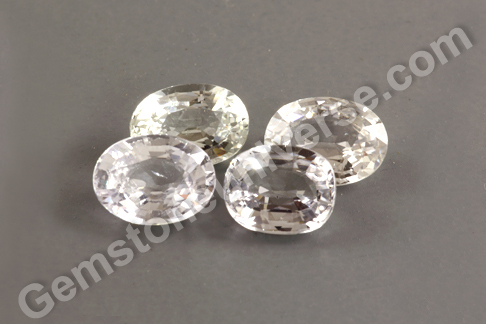 Gemstoneuniverse presents its new lot of fully natural, lab certified Ceylon white sapphires – Sanat 2013. Natural white sapphire is also known as safed pukhraj or naram vajramani and is used in planetary gem therapy to harness the benefic powers of Venus – the planet of wealth, sensuality, luxury and beauty. You can choose a design and probably even design an engagement ring like the one given below with one of the beauties from this lot! Get your natural white sapphire today and own a very rare marvel proudly! This beats the boring, staid usual talismans any day! Well, its got to be pretty and sturdy if you have to have to have it on your person 24/7. That’s the deal with planetary talismans. And you have a winner here that scores really well in the departments of looks as well as power! This is one talisman whose power you can experience and you can look at adoring each day you wear it!Here’s a gorgeous fully natural and treatment free Ceylon Blue sapphire of 2.11 carats set in Sterling silver as a Saturn Talisman ring. The oval gem is a lovely sky blue in color with excellent clarity and electric lustre. 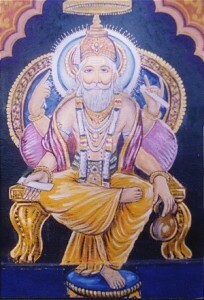 The master cutters work on a good gem is palpable with the kind of brilliance he is able to bring out.Natural Blue sapphire or neelam is the gem of Lord Saturn and is used in Planetary Gem Therapy.to harness the energies of this powerful planet if Saturn happens to be a yogkaraka in the individual’s birth chart. Jewels are the eye catchers – the perfect tools to make one the cynosure. There is a breathtaking, awe-inspiring appeal about them which cannot be dismissed. For that very reason, classiest of jewels have been worn by celebs stand out and shine at red carpet events. If the celeb’s picture is to do the talking, what better accessories than classy jewelry to do achieve the objective! At the 2013 Academy awards, popularly known as the Oscars, renowned Hollywood actress Renée Zellweger went completely the Van Cleef & Arpels way, where she wore 1960 “Twin Ruby” bracelets each featuring 464 rubies totalling 55 carats and 120 diamonds totalling 9.37 carats set in platinum and yellow gold. 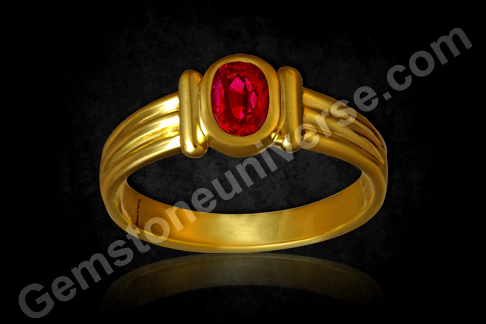 Take a look at the stunning rubies and you will be able to see why it is such a desirable gem with the most popular as well as powerful individuals. 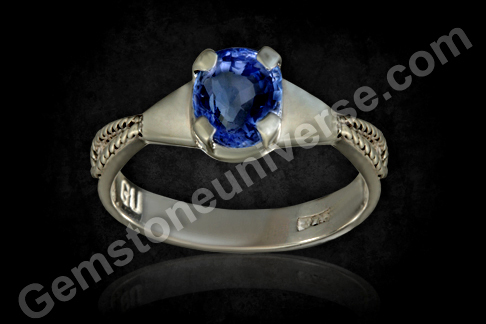 The gemstone has a charm and charisma of its own. She also wore a “Mystery Set” bracelet featuring 177 rubies totalling 35.74 carats and 118 diamonds totalling 6.87 carats set in platinum and yellow gold from their Heritage Collection. The big draw was the classy 1937 “Eventail” double fan clip featuring 53 rubies totalling 52.5 carats and 88 diamonds totaling 10.80 carats set in platinum. It was also complimented by a box clutch also from the Van Cleef & Arpels Collection – a 1945 yellow gold Minaudière set with diamonds, rubies and sapphires. Featured today is a natural and treatment free ruby from Mozambique. This African beauty is 1.21 carats in weight and has a deep vibrant reddish pink color. The clarity of this gem is amazing and is class apart. 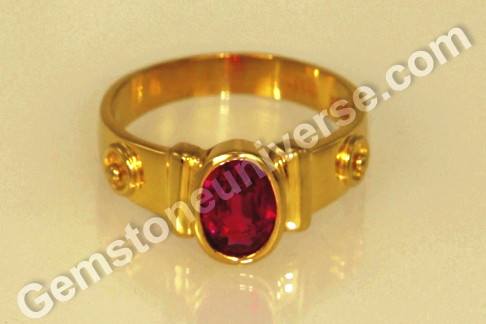 This oval cut ruby has been set in 22 Karat gold as a Sun talisman ring.Natural ruby or manik gemstone is the gem of Planet Sun, the king of the zodiac also known as Surya in Hindi and is used to harness its planetary energy.Note: The above links generally exist on the website for a period of 40 days after which they are periodically deleted to make way for new gemstones and to enable faster browsing. Sapphire Blessing for Gemstoneuniverse Patrons from Ratnapura Srilanka. 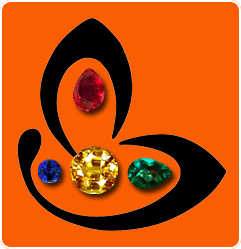 In our constant quest to provide patrons the best of Jyotish Gems and to keep a resulted oriented error free Gem Therapy we are proud to present the new lot of unheated Sapphires from Ratnapura aptly christened as Medha- Intelligence. 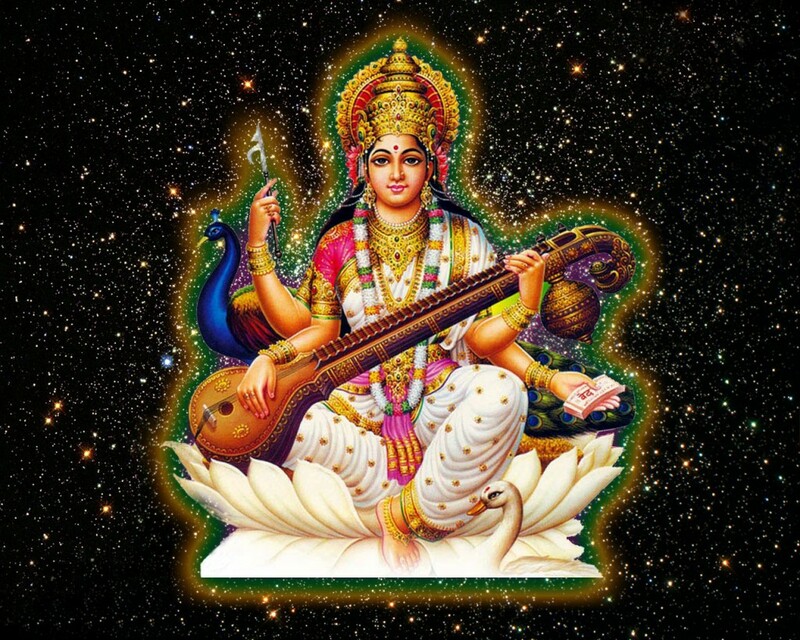 Absence of doubt and clarity of mind are essential attributes that contribute to intelligence and both of these are given by the Goddess of Knowledge Mother Saraswati. This Sapphire lot has these two essential characters. The clarity in these Gemstones is premioum when it comes to unheated Sapphires and the color is lustrous Radiant, Glowing . Every Sapphire of this Lot is full of Life and Vitality. 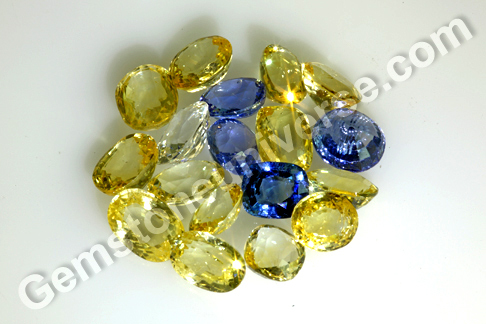 – Yellow Sapphire color ranges from Top Canary yellow to Golden Butter Yellow and Blue Sapphire Range from Medium Blue to Deep Blue. Certification and Appraisal of this lot is complete and you shall have them in the online inventory shortly. Nizam Natural Pearl Jewelry, The pearl gemstone is the ultimate gem in defining feminity. 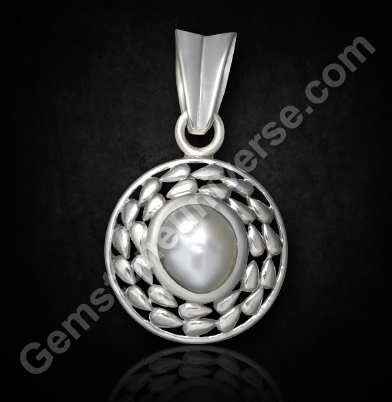 Natural Pearl Jewelry, Its characteristics of soft mellow glowing exterior exude what the divine feminine is all about. Until lately, when the diamond advertising blitz has bombarded all else from the ladies wish list, pearls have remained a top grosser in terms of favored gem. In fact it is very difficult for any gemstone to even begin to fit in place of the Natural pearl – the texture, colour, appeal and look are incredibly different from other gemstones. And of course, unless one is particularly weak where taste and aesthetics are concerned, it is very hard to go wrong with pearls. Here is a look at the “satlada” the quintessential seven-strand necklace that formed a part of the Hyderabad Nizam Pearl jewelry Online. The seven strands had natural Basra or Persian Gulf pearls and could well have diamonds, rubies and emeralds strung in between. In the days of yore, Basra pearls Gemstones as well as those from the Gulf of Mannar were highly popular. While the satlada (7 rows) and the panchlada (5 rows) have been traditionally the favourites in pearl necklaces, the defining names have not stopped the connoisseurs from adding more rows of pearls Stones! 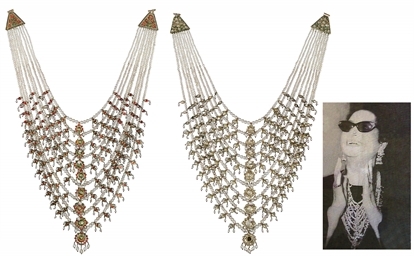 Take a look at the satlada (with 9 rows) necklace of the famous Egyptian singer Umm Khultum that went under the hammer at Christies in 2008. It was presented to her by Shaikh Zayed Bin Sultan Al Nahyan, the late President of the UAE. It was created circa 1880, and consists of approximately 1,888 pearls Stones. 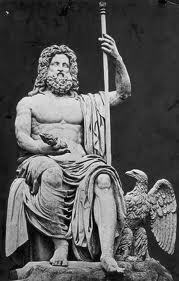 And fetched a handsome price of $1,385,000 while the auction was estimated to bring in $80,000- $1,20,000! 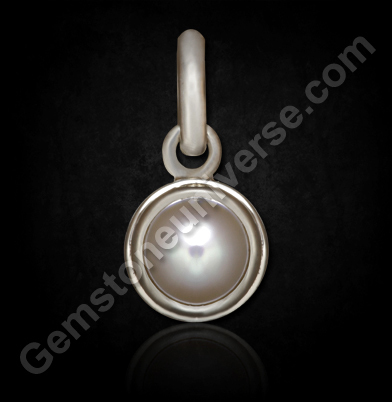 To Know, the Real Pearl Ornaments Online learn about natural benefits of Pearl gemstone.